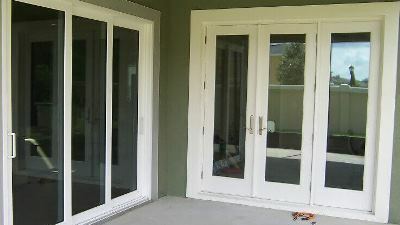 is a phrase we use a lot when we talk about our WinGuard® impact-resistant windows and doors. 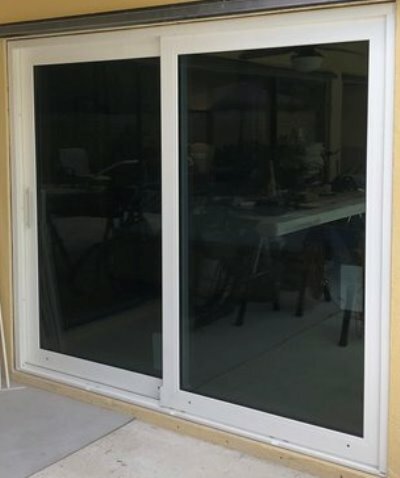 It’s also a phrase we say with confidence because these products are engineered to meet the toughest hurricane codes in the nation. And because we’ve seen them perform, both in our test lab and in the “real world”, where more than three million units have been installed and zero impact failures have been reported. 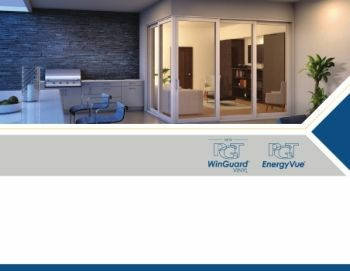 With all these benefits, it’s easy to see why PGT WinGuard is the best-selling brand of impact-resistant doors in America.